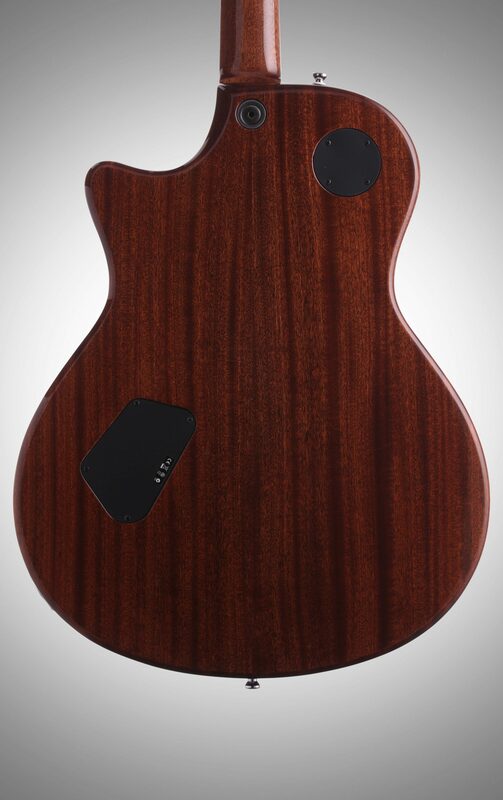 The T3 continues Taylor's quest to expand the range of tones available to the electric player. 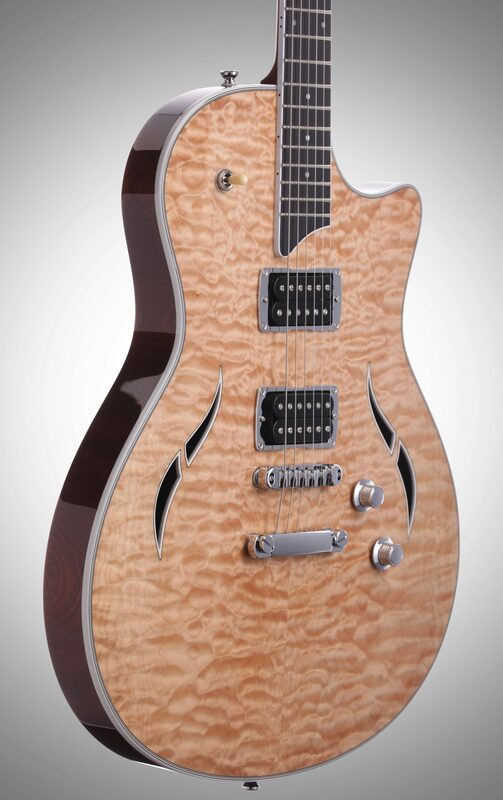 Inspired by both the T5 and the SolidBody, they've taken the classic semi-hollowbody sound and applied their signature Taylor design and tonal touches, blending the high-definition Style 2 pickups with a coil-splitting application to give players killer humbucker and single coil sounds in one guitar. A push-pull tone knob brings two sweeping modes of tone control. 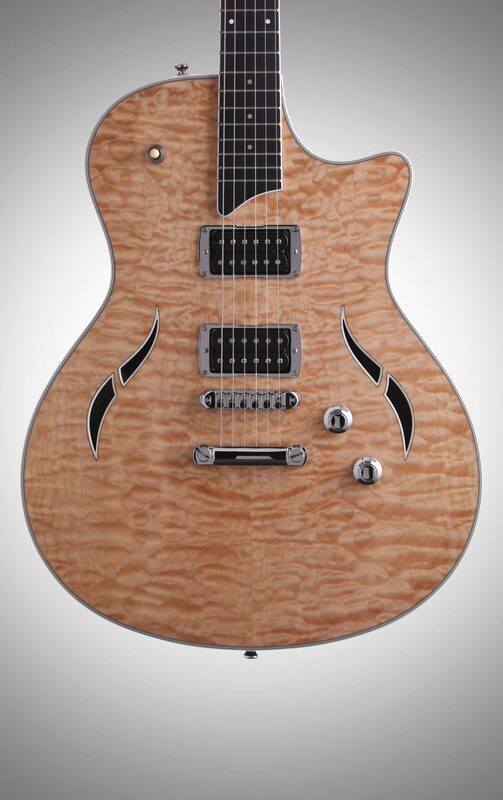 What's great about the T3 is the way it soups-up a semi-hollowbody's essential sound, transforming it into a hotrod guitar capable of a wider range of tones as a result of their pickups, coil-splitting, and unique tone control. All on top of signature Taylor traits you can always count on, like superb intonation and easy playability. The T3 pickups feature a pair of the same full-size, Style 2 HD (high definition) humbuckers used on the SolidBody Standard. 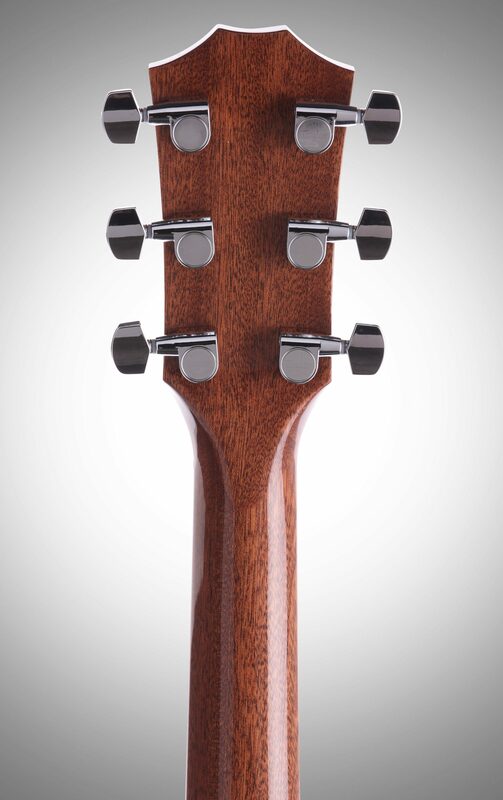 A three-way switch covers three standard configurations: full neck, neck/bridge and full bridge. A twist was added using old-school coil-splitting. Pulling up on the volume knob activates a coil splitter, which in effect turns the humbuckers into single coils. The T3 volume and tone knobs both utilize push/pull pots, which give players two tiers of unique tone control. Pulling up on the volume knob activates a coil splitter, which in effect turns the humbuckers into single coils. The three-way switch functions the same way, allowing you to choose between full neck, neck/bridge and full bridge single coil tones. In its down position, the tone knob functions much like it does on the SolidBody, boosting the mids. Pulling up the knob engages a second capacitor, which mellows the tone without squashing it into a muddy sound. Within that tonal range is a fresh Taylor electric voice: a mellow, old-school jazz tone that's loaded with warmth and fatness. And there's a lot of cool rock tones in-between. 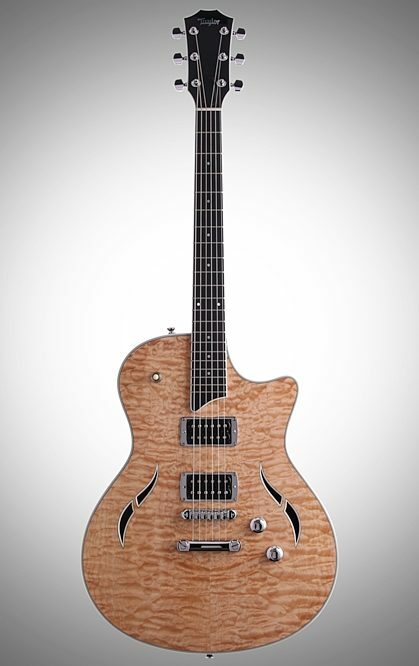 The sapele T3 body is designed as a semi-hollowbody electric. The body is hollowed out like the T5, except for a solid block of wood that runs down the length of the center. Unlike the T5, the T3 has no acoustic bracing inside it. The figured maple top is laid directly on top of the internal block like the Taylor SolidBody. 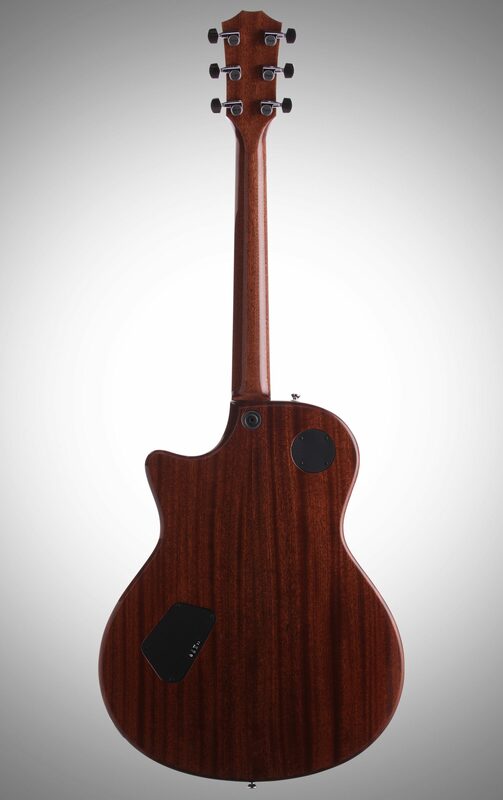 The sapele neck incorporates Taylor's rock-solid single-bolt T-Lock(TM) just like the T5 and SolidBody, and a precisely milled pocket spacer is used to secure the perfect neck angle. 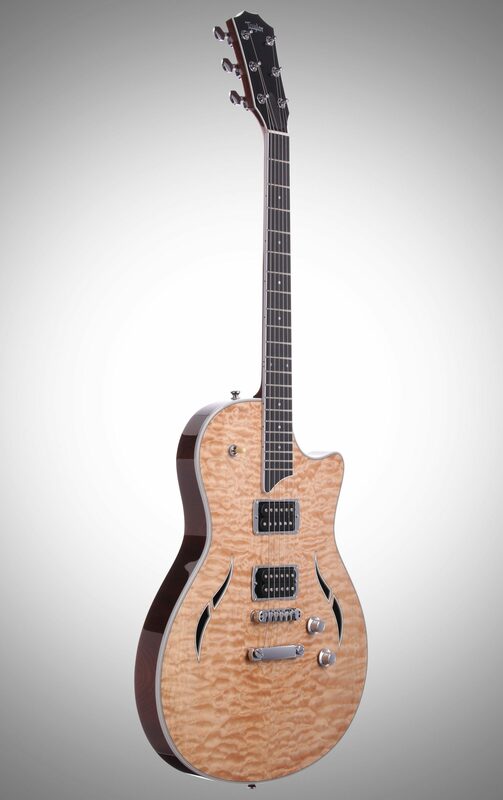 Another departure from the T5 is the T3's use of beefier electric-style frets, giving electric players a familiar feel. 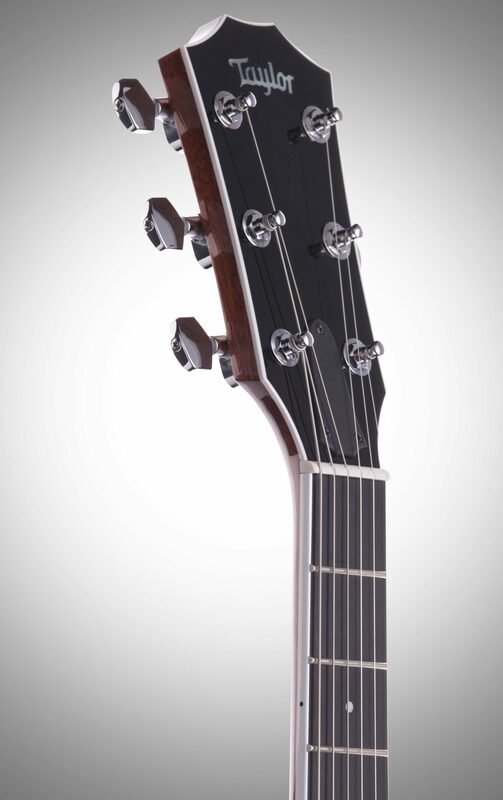 The T3 also incorporates a metal, roller-style bridge with a stop tailpiece. Overall: This guitar is by far one of the best built instruments that I have ever owned. It far surpasses my American Strat. Sound quality, functions, playability are all there. Glad that Zzounds has a payment plan that's affordable or I might of never bought a Taylor. You need to try one of these guitars. Taylor makes a top notch instrument. Style of Music: country, rock, blues, are mostly my venues.